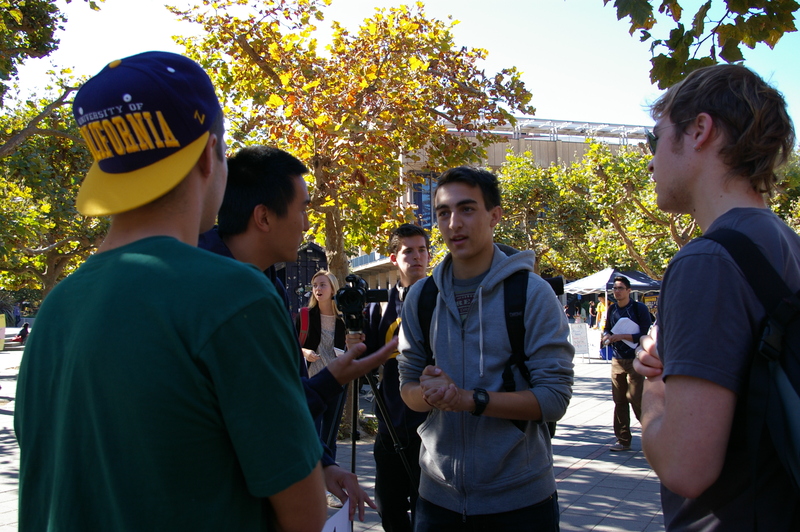 UC Berkeley students are brought together to discuss the issue of affirmative action and free speech because of the bake sale. Stepping onto the battlefield that was Upper Sproul Plaza one could not escape the sight. From the dozens of protestors wearing black shirts, laying down right in front of the steps of Sproul, to the commotion and media attention that surrounded the Berkeley College Republicans table, there was not a sight to be missed. For the past week, since the Facebook event went viral, the Increase Diversity Bake Sale had been receiving an onslaught of attention, at both the school and national level. Everywhere you looked in the days leading up to the event, people were constantly asking for each other’s opinion on an issue that was hardly talked about before the commotion. The main driving point of the event was to raise awareness. Present people with the facts and allow them to make their own decisions. BCR never said that other people’s opinions were wrong, they just raised their own. The driving force behind Proposition 209 and its approval in 1996 was that judging admissions decisions based on race is inherently racist. Treating people different based on ethnicity, gender, or religious beliefs define racism. Those who did not support the bake sale were not turned away. They were not shunned for their ideals. 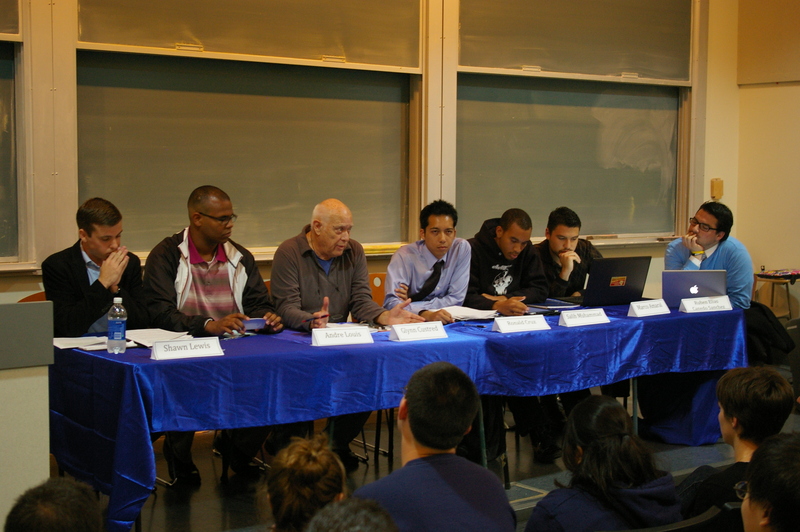 The members of BCR were more than happy to have educated discussions with students and members of the community who wanted to be more informed or even to vocally challenge the event. Sometimes in order to get an educated discussion going, you have to stir up the pot. You have to challenge the status quo and make the people react. The Increase Diversity Bake Sale was a success for the main reason that it caused people to draw attention to an issue that would have gone unheard had it not been for the bake sale.